Ultraviolet beams are an efficient means of water purification or sterilization. LG Innotek, industrial partner of LASER COMPONENTS, announces the first UVC modules with water resistant (IPX7) and waterproof (IPX8) housings. They can be applied close to or even in liquids, thus providing highly efficient purification and low dispersion losses. 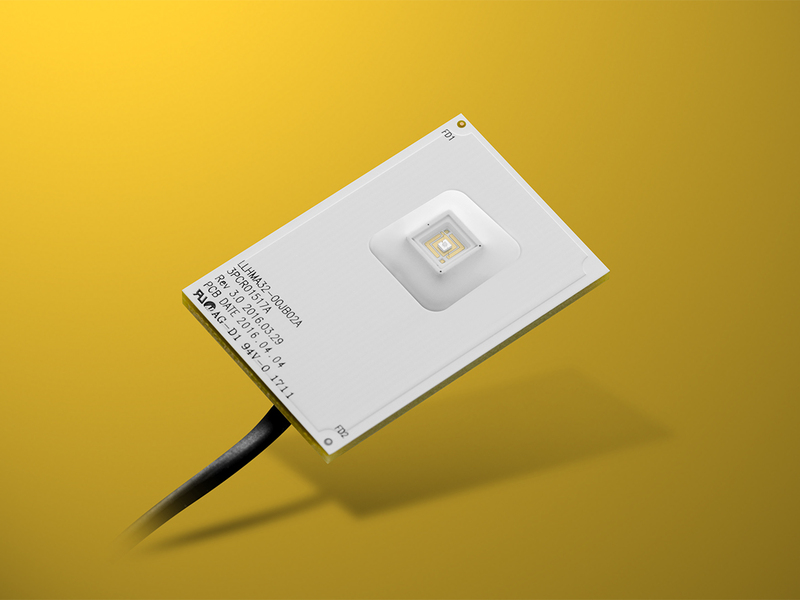 Both modules are equipped with SMD LEDs emitting at 278 nm and featuring an optical power of 2 mW. They only require 12 VDC power sources. With sizes of only a few centimeters they can easily be integrated into a vast diversity of applications.